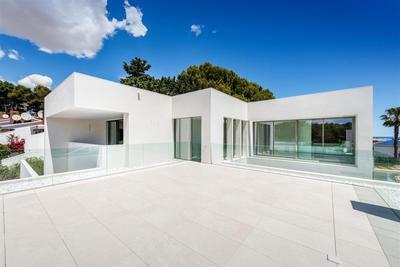 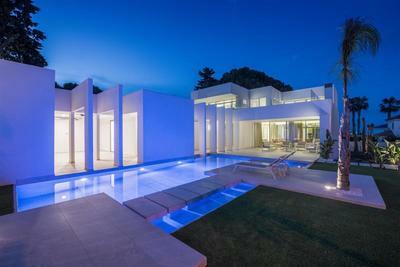 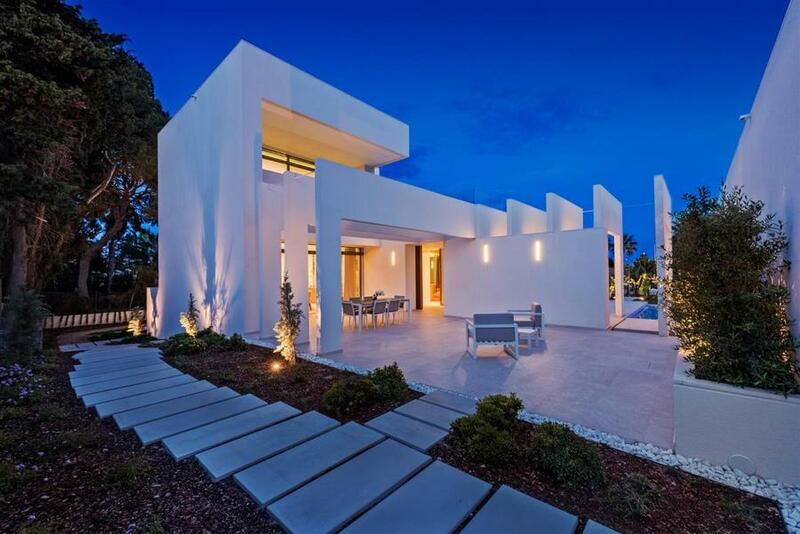 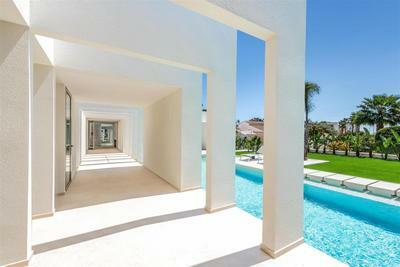 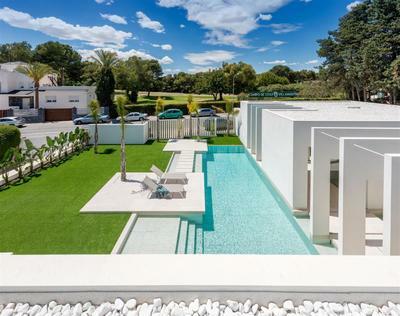 We are pleased to bring to the market this stunning luxury bespoke villa in the heart of Villamartin. 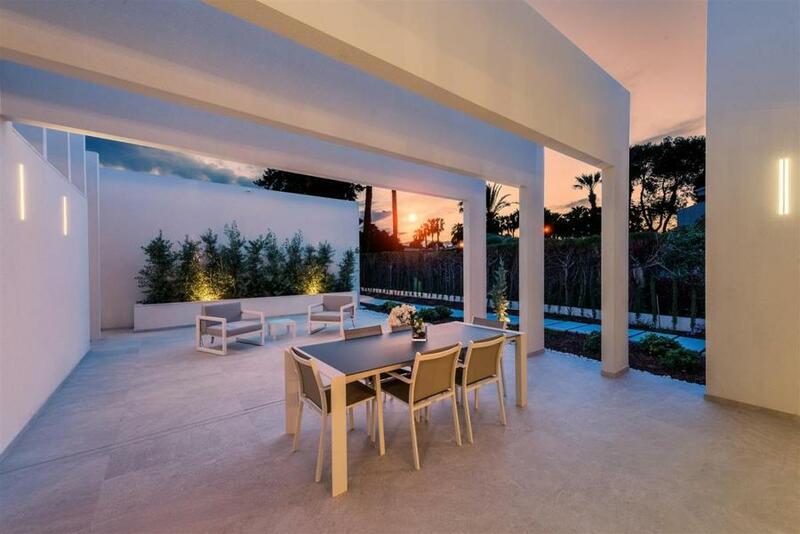 Built by one of Spain&'s leading developers the villa is finished to the highest standards throughout And comes with a host of features. 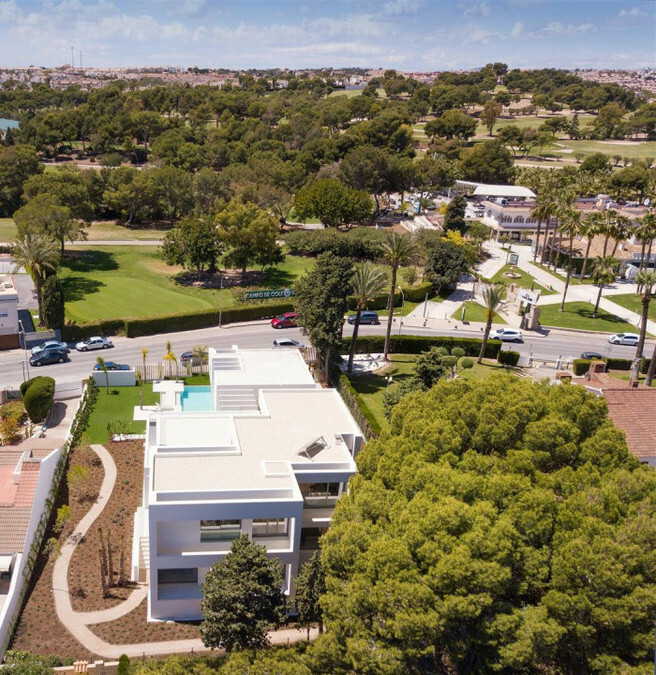 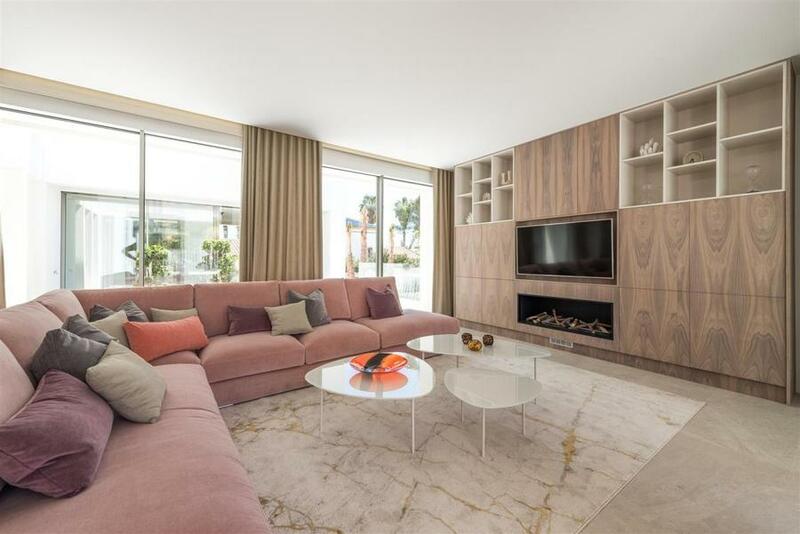 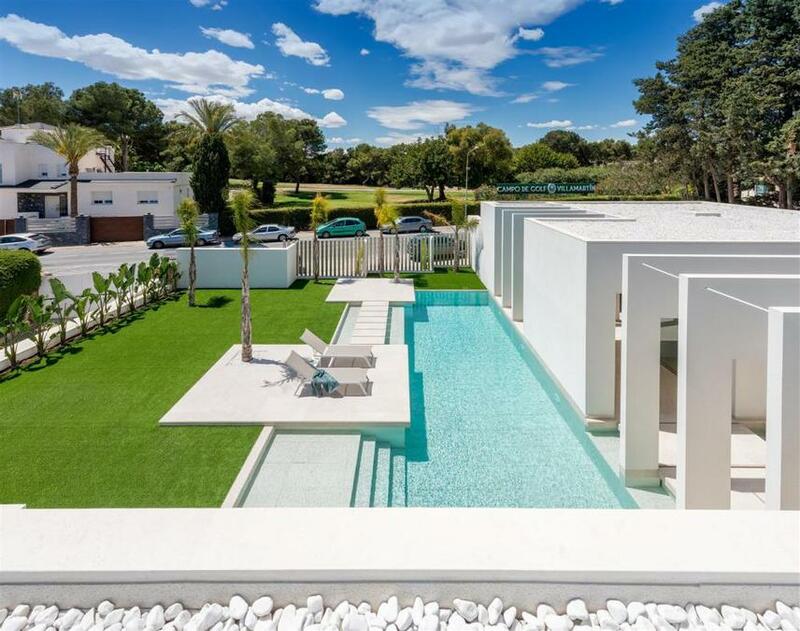 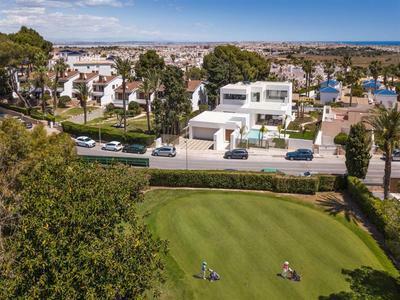 Set in its own large private plot close to the Villamartin Plaza, with its array of bars, restaurants and shops, the villa is also directly opposite the Villamartin Golf Club. You enter the villa via the private secure entry gates and come into the beautifully manicured gardens, there is a stunning modern walkway which takes you in the villa. 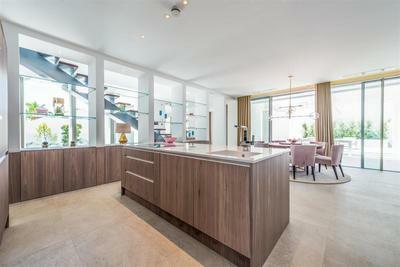 Inside there is a large open plan living, and dining area, and an ultra modern kitchen complete with high-end appliances. 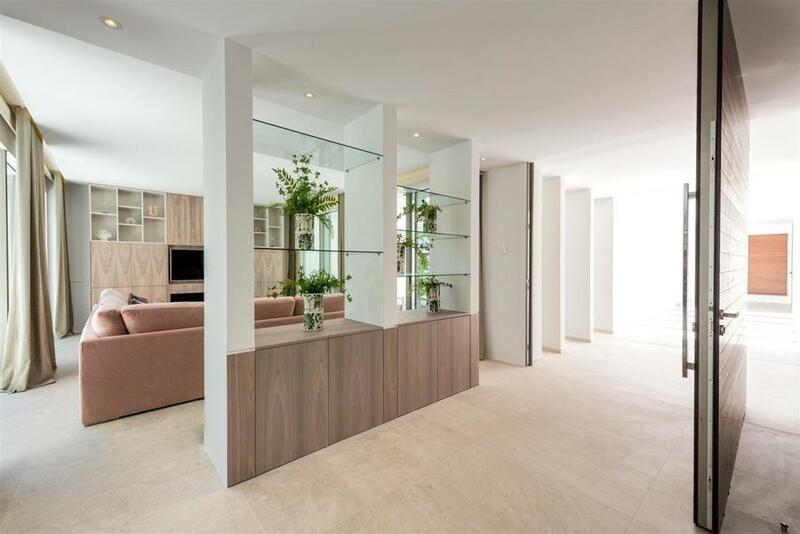 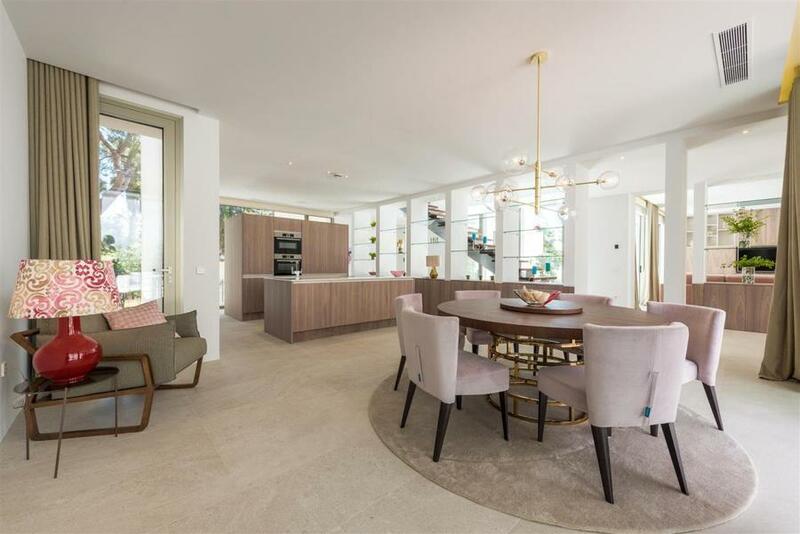 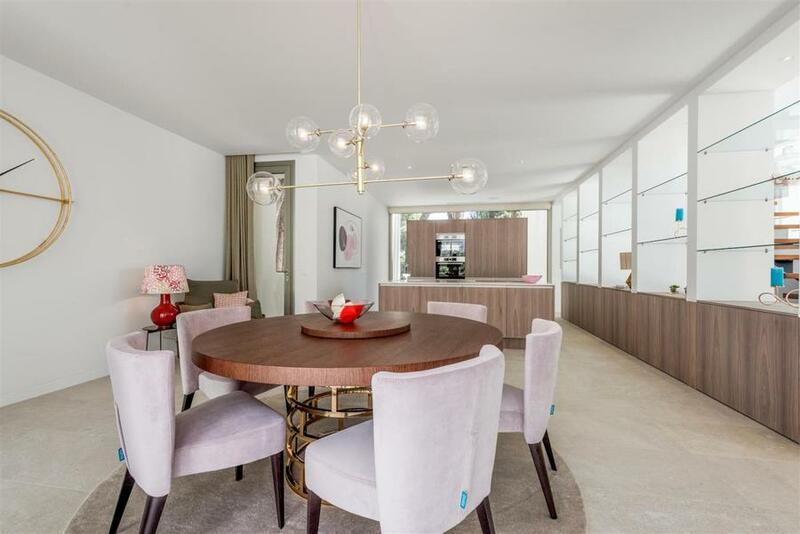 The developers have made great use of the light here with plenty of windows and glass sliding doors leading out to the gardens and private swimming pool area. 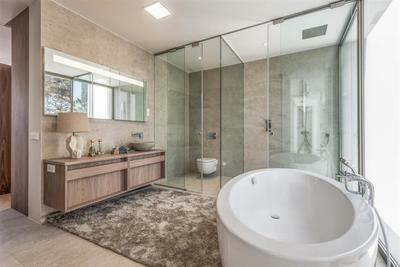 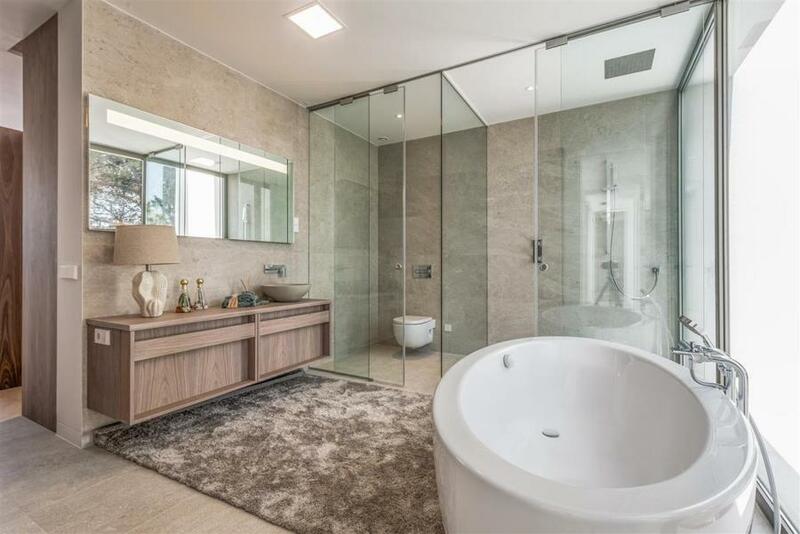 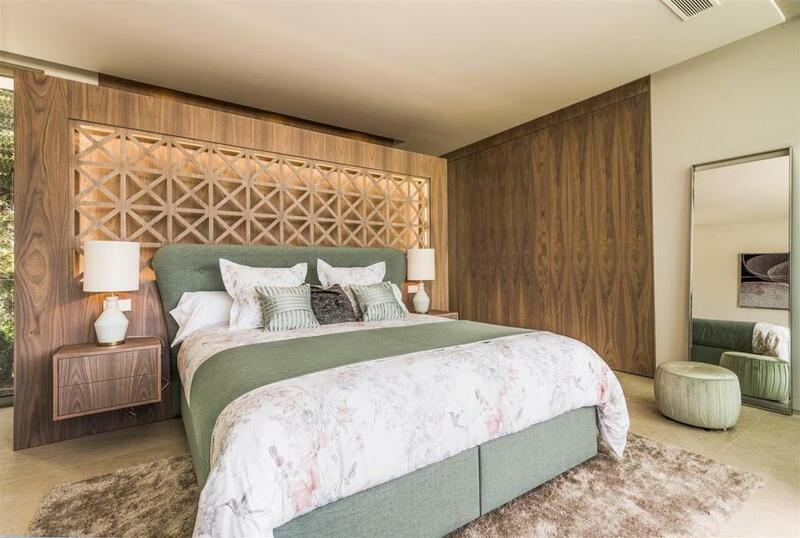 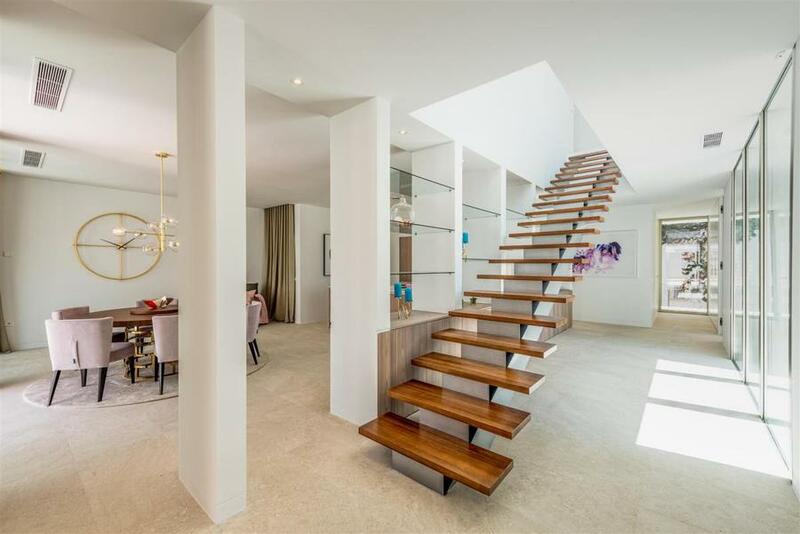 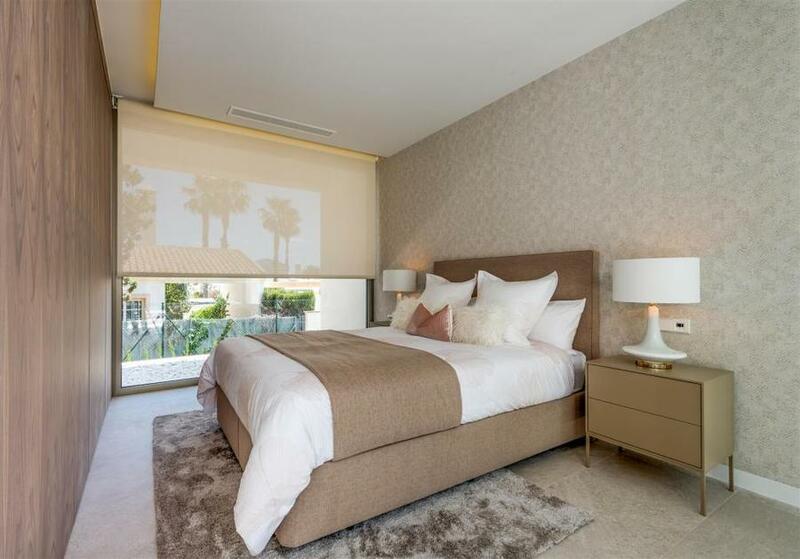 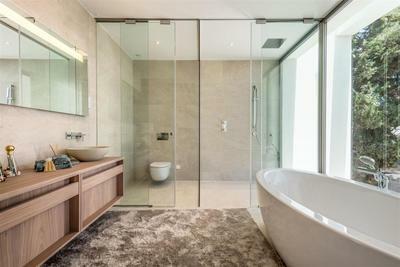 The villa has 4 large bedroom suites, and 4 modern bathrooms to accommodate everyone, and the whole property has underfloor heating throughout, and integrated smart home system, to control a wide range of functions in the home, from the air conditioning, pneumatic blinds, lighting and more. This truly is a unique villa with too many features to list, and really must be seen to be appreciated.